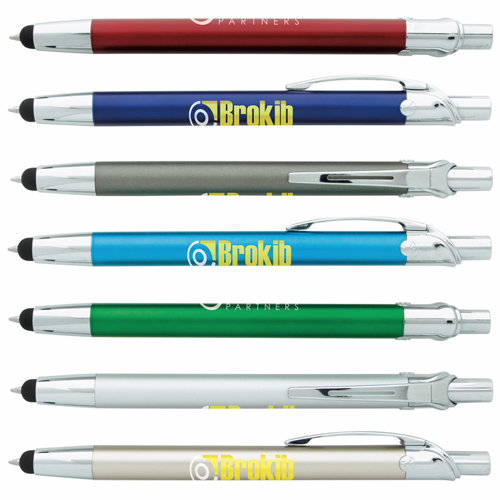 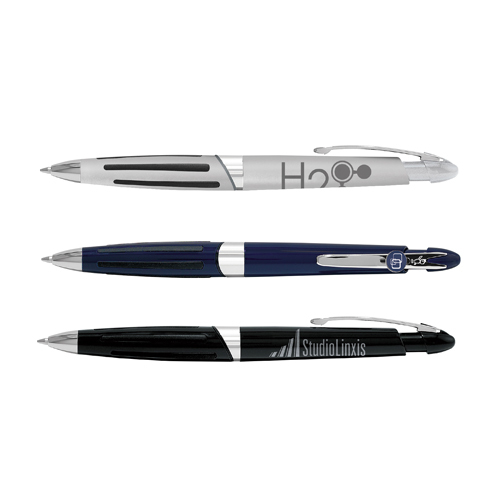 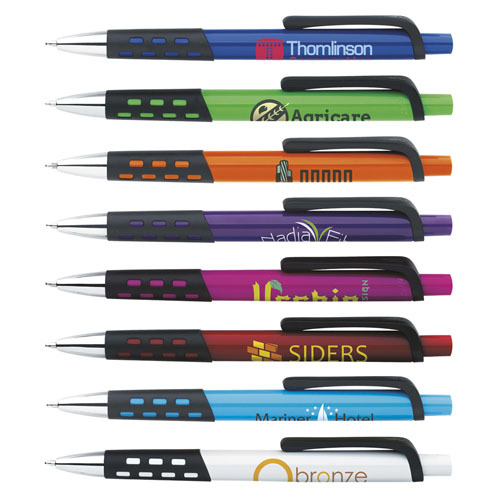 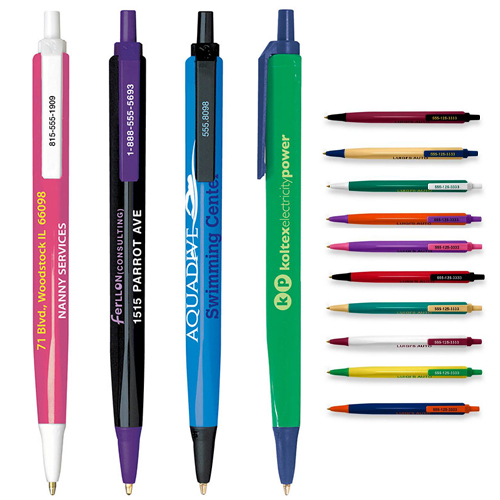 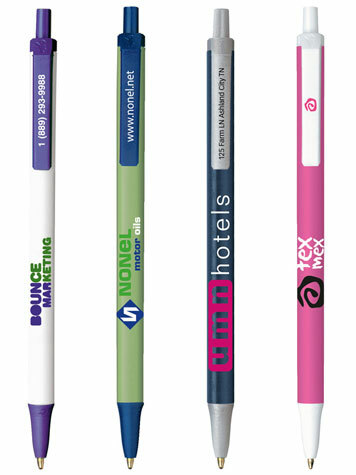 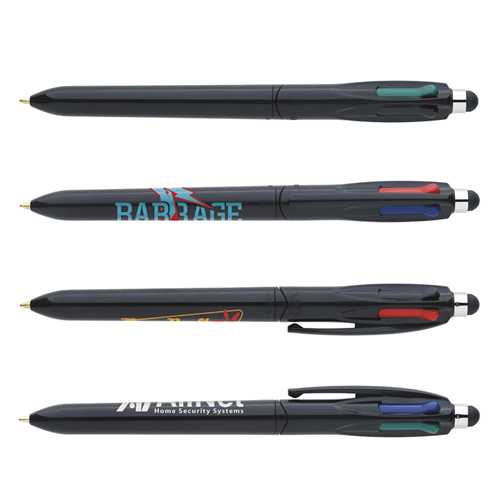 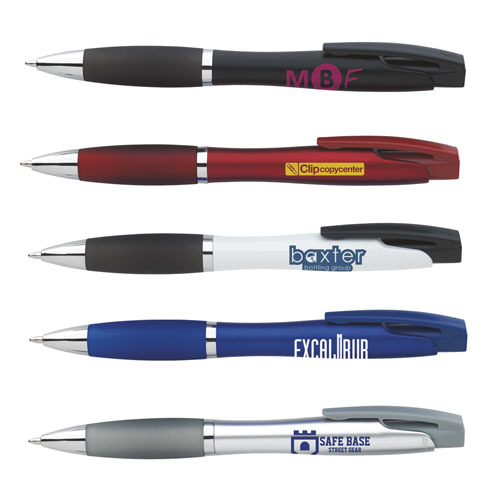 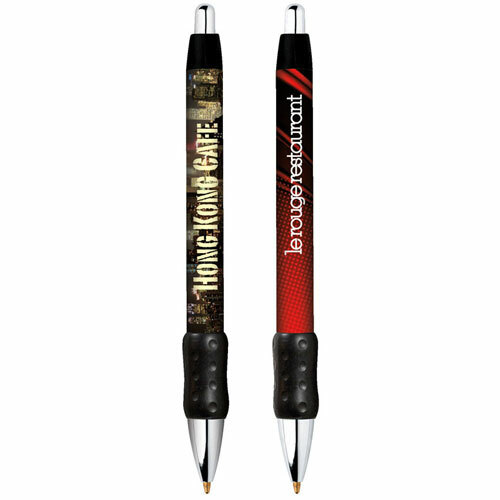 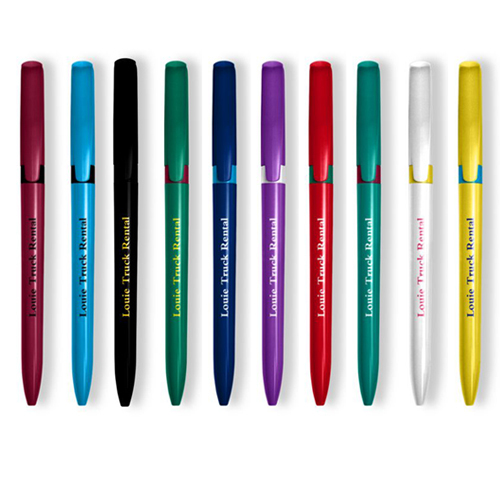 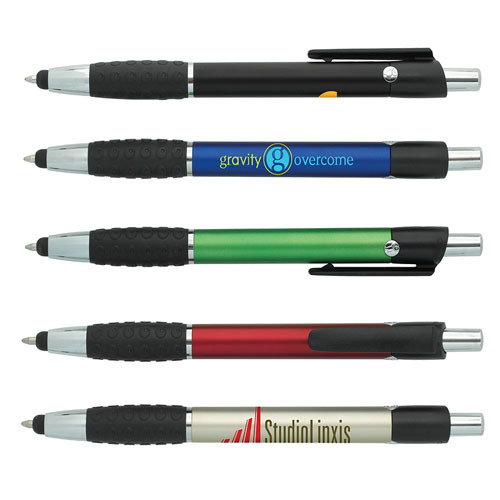 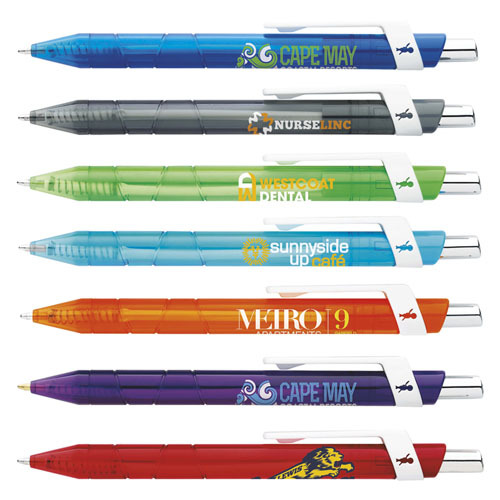 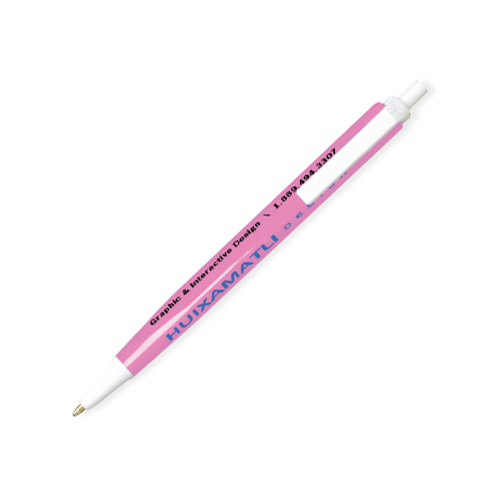 Established in 1969 under the name BIC Special Markets Division, BIC Graphic USA now offers a wide variety of high quality, innovative custom-imprinted writing instruments and complementary products. 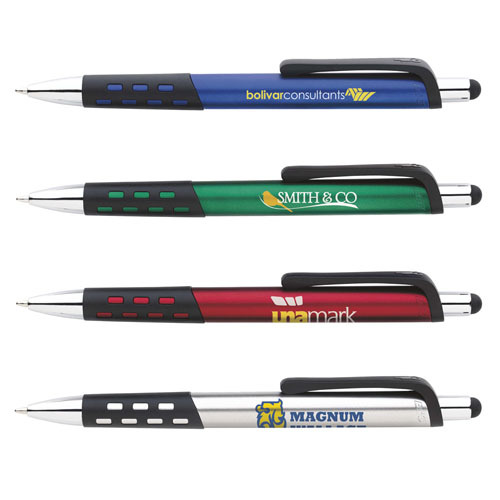 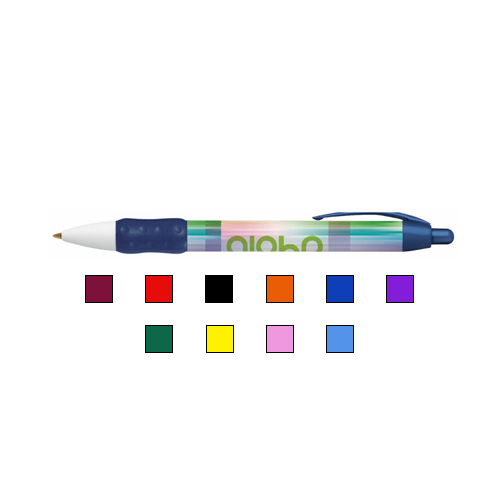 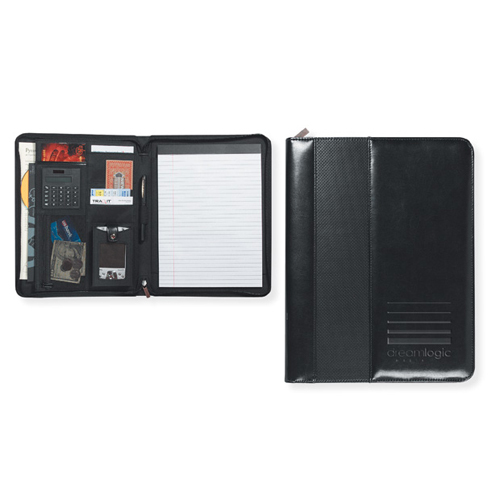 Follow these product links to explore all of the promotional possibilities with an extensive selection of brand name items including BIC Writing Instruments, Flashlights and Lighters, BIC Executive Collection, Sheaffer, BIC Sticky Note, BIC Magnets, BIC Mouse Pads and Solis By BIC. 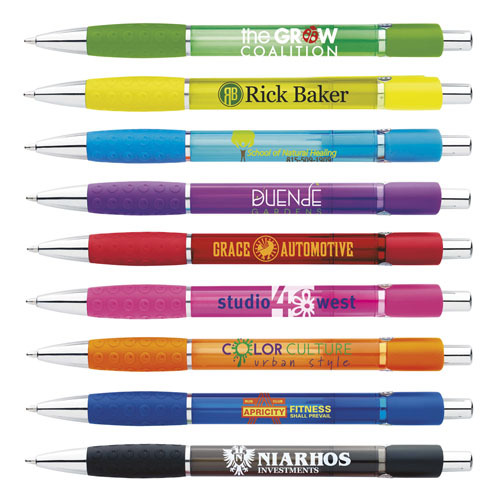 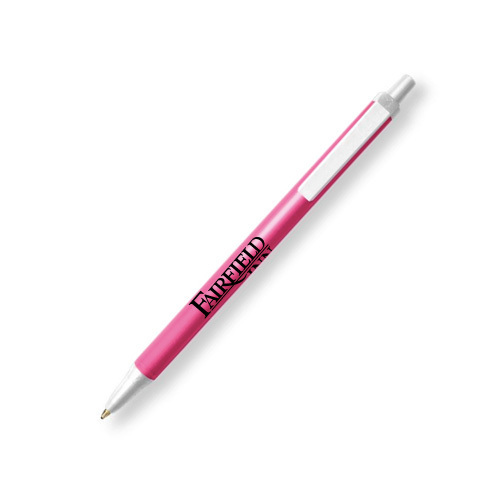 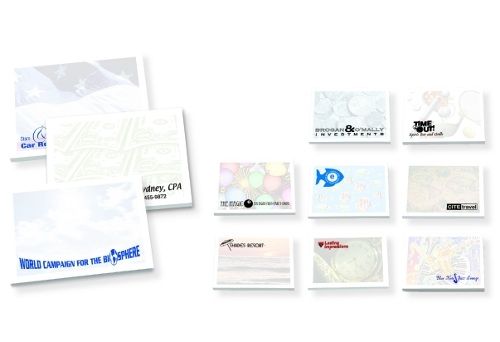 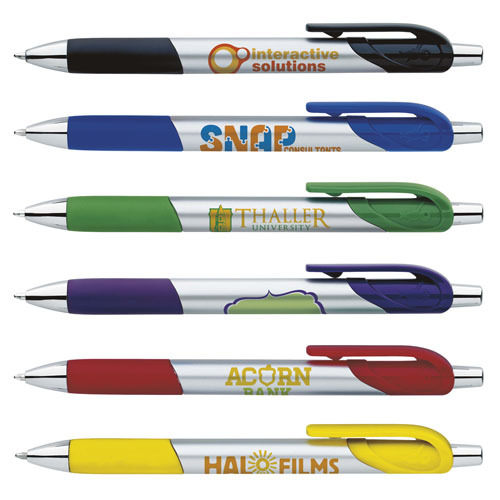 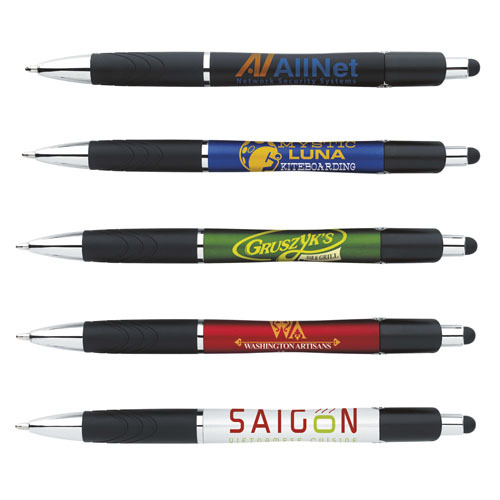 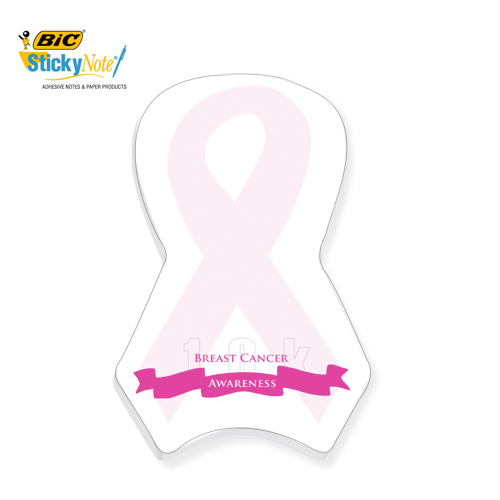 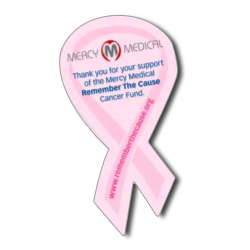 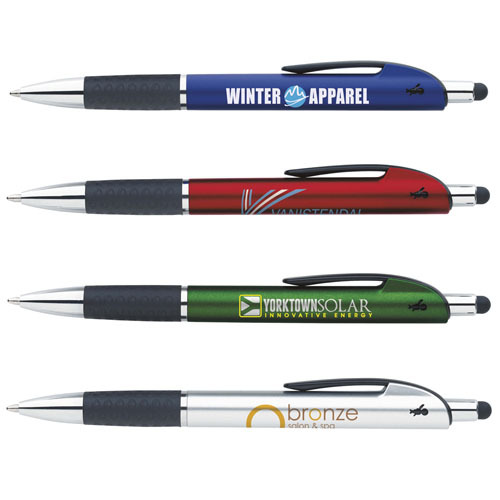 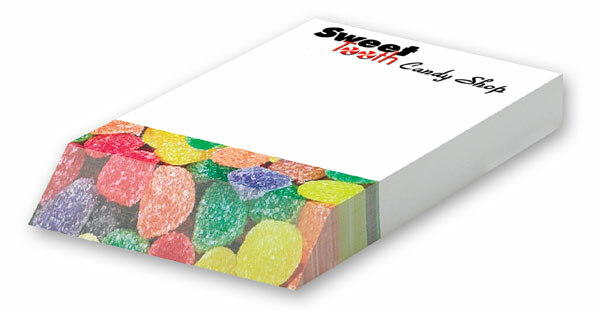 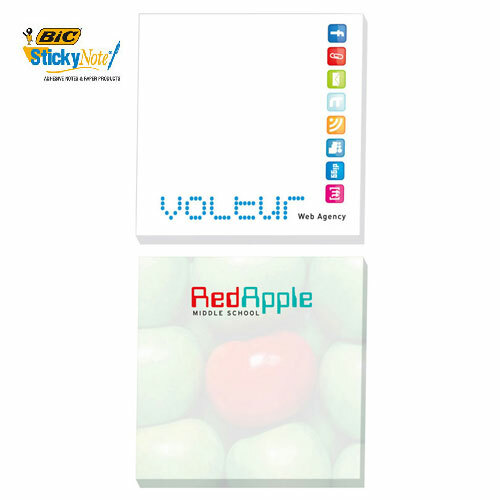 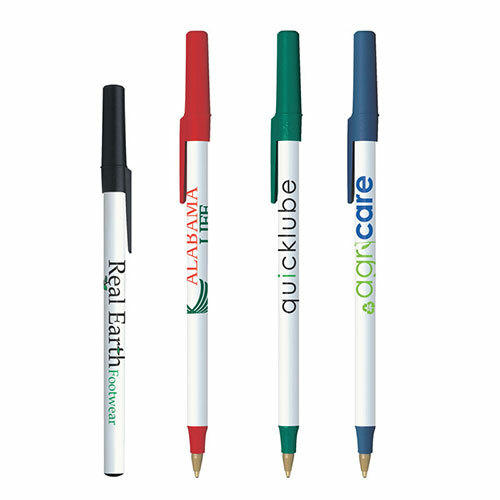 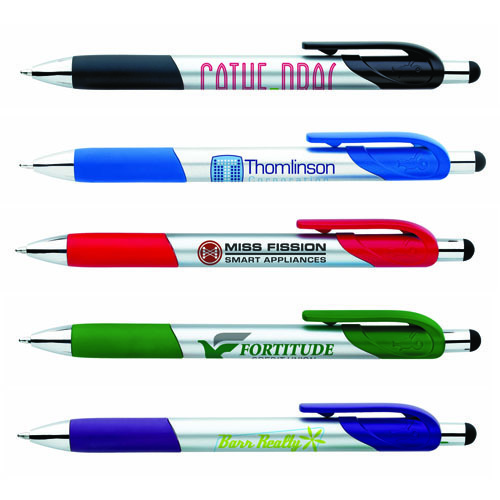 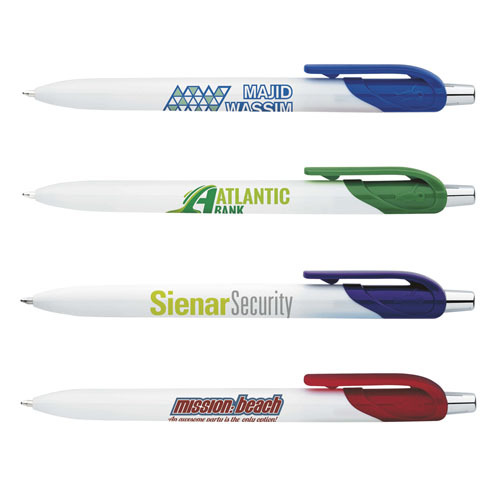 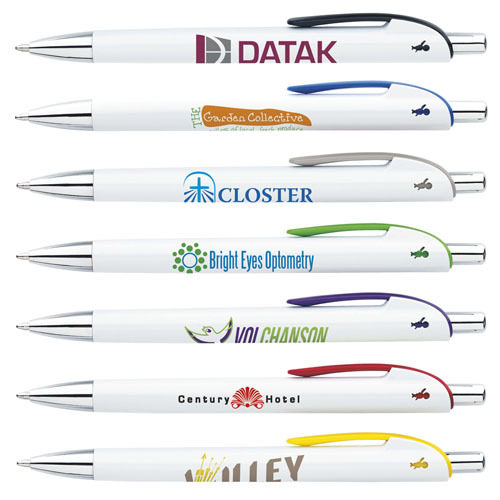 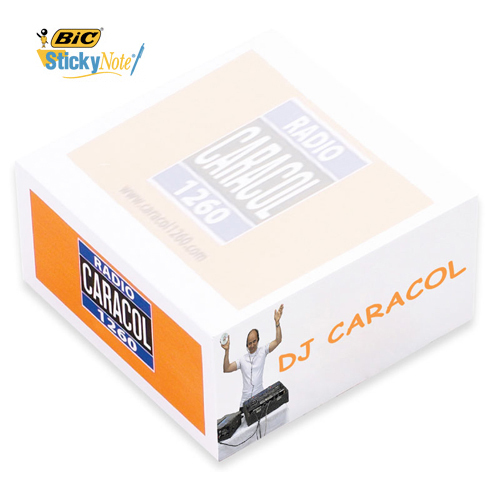 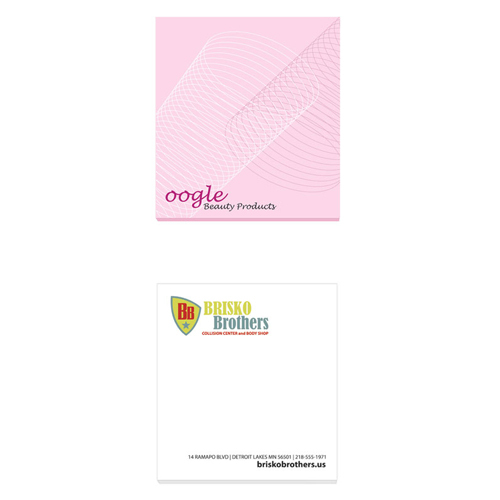 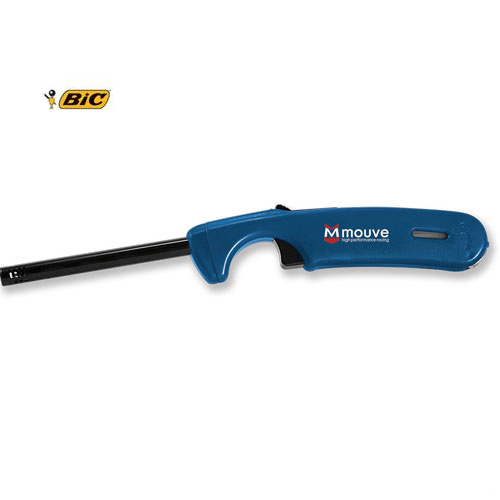 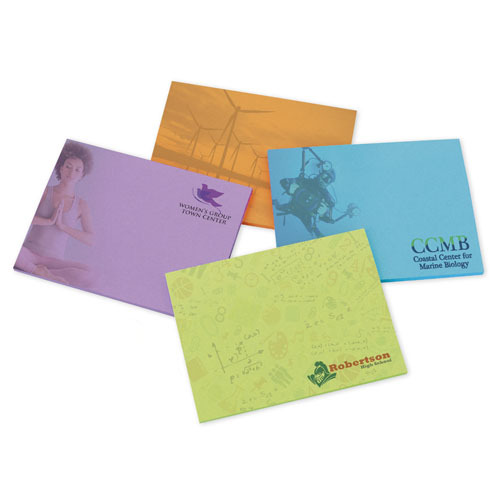 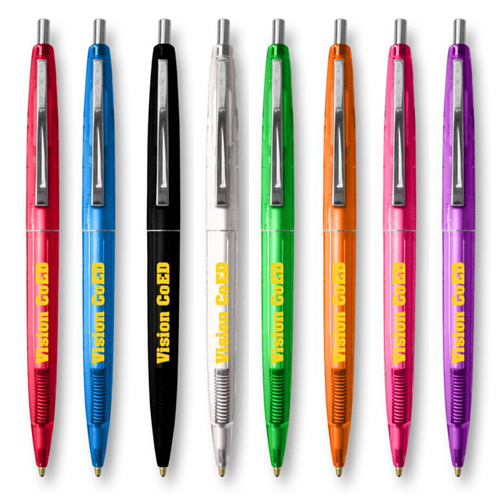 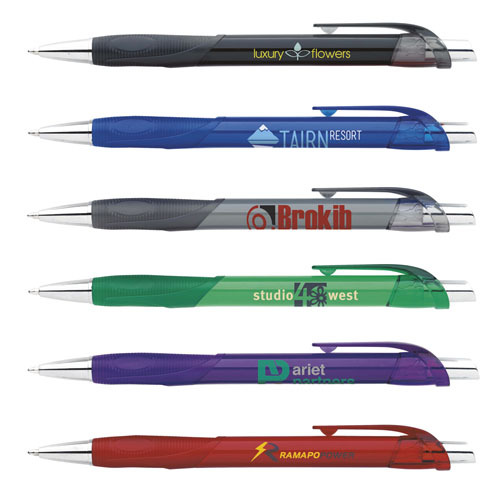 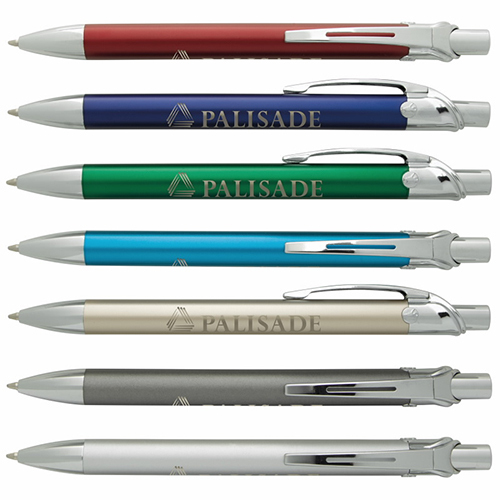 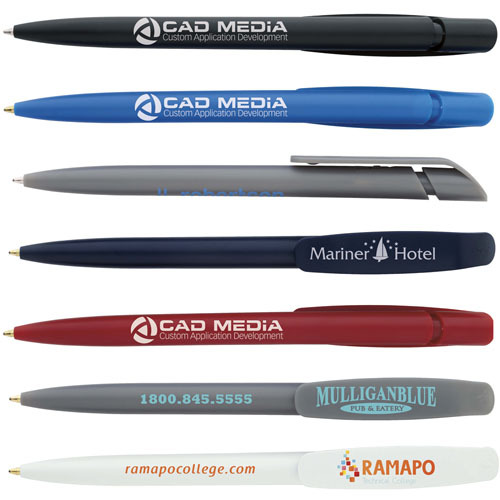 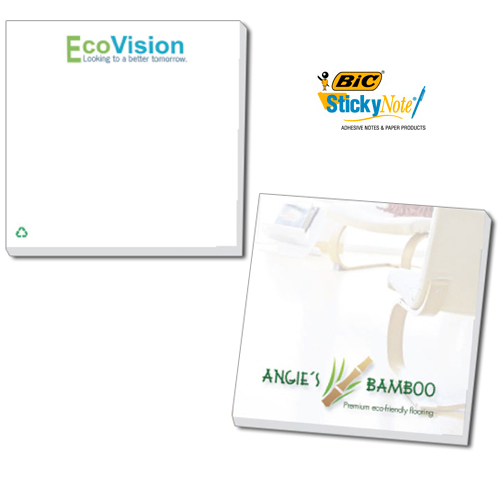 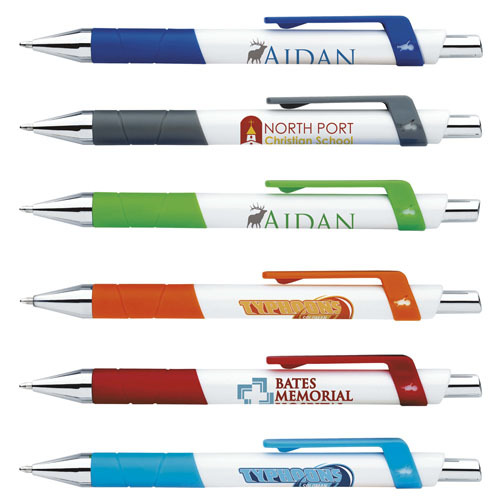 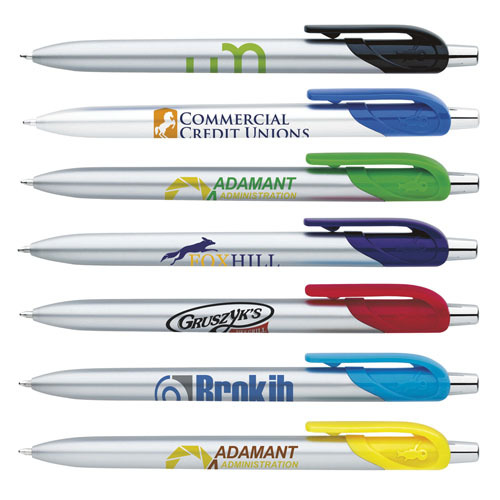 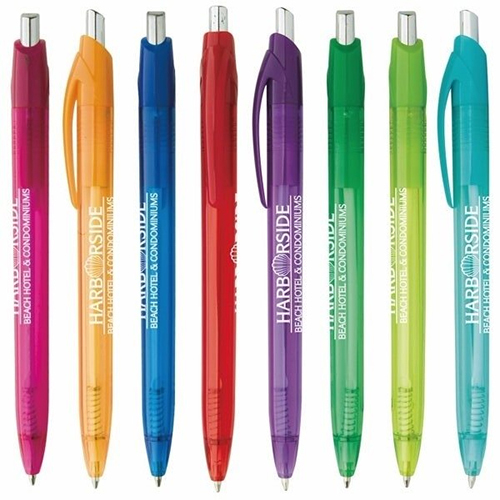 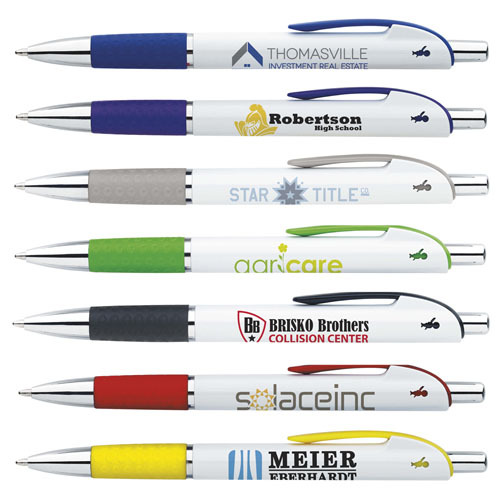 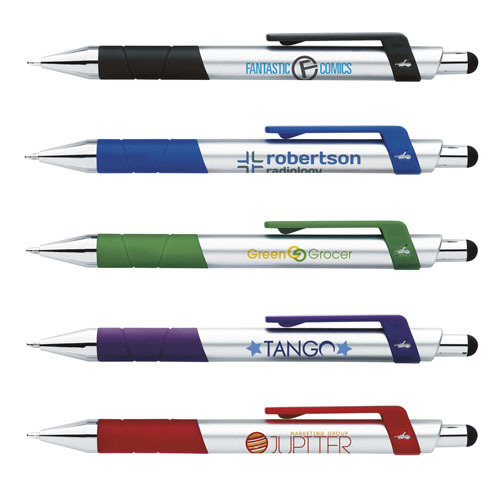 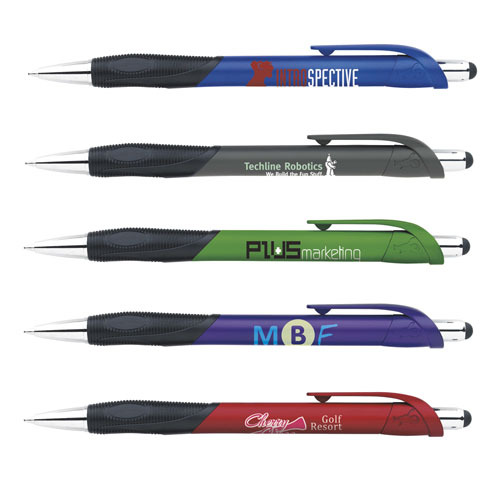 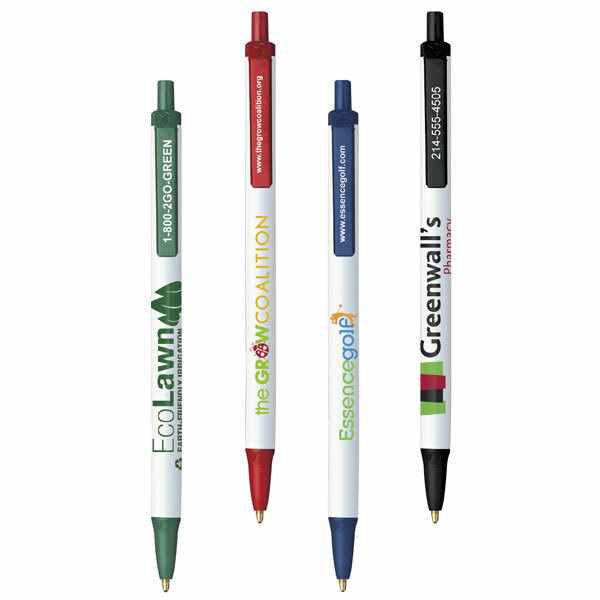 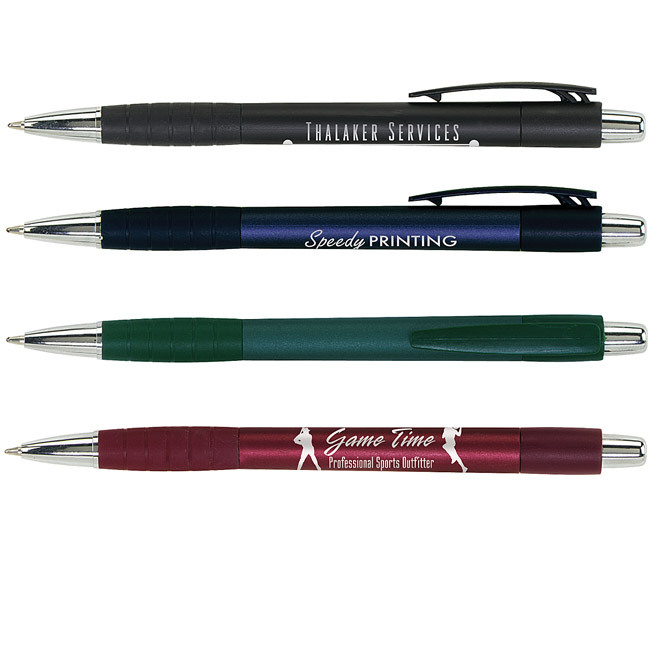 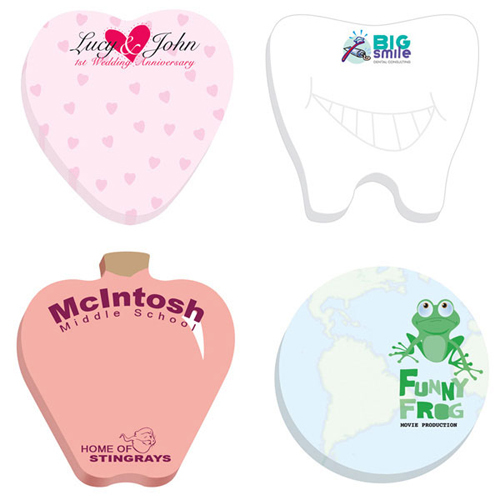 All products from BIC Graphic USA are imprinted with the highest quality and the utmost attention to detail. 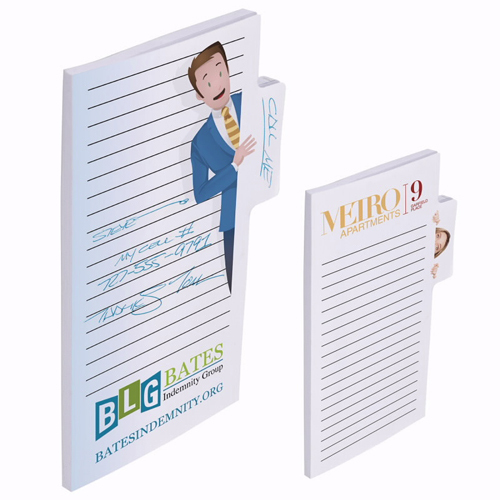 Customer service is also a cornerstone of BIC Graphic USA . 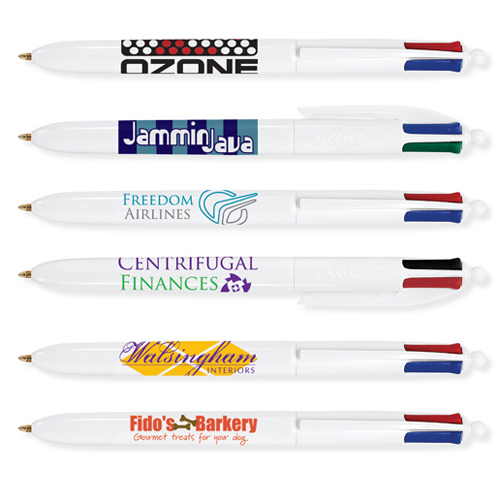 Products are backed by services and programs that lead the industry. 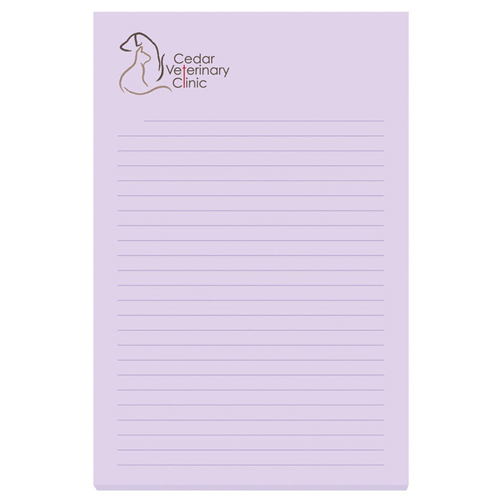 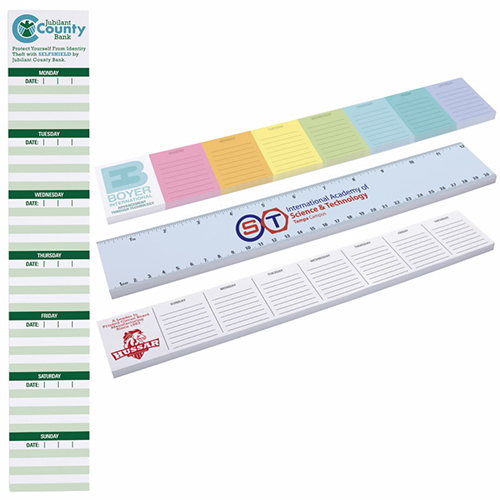 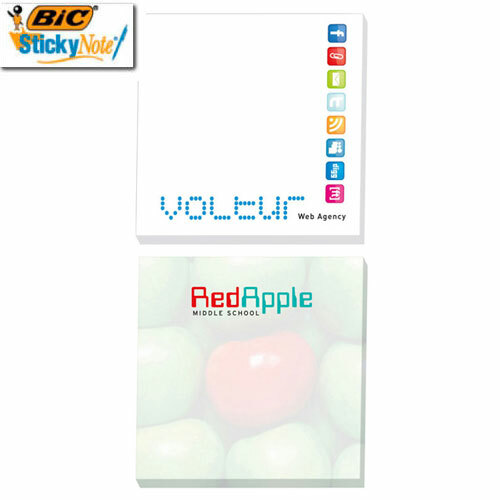 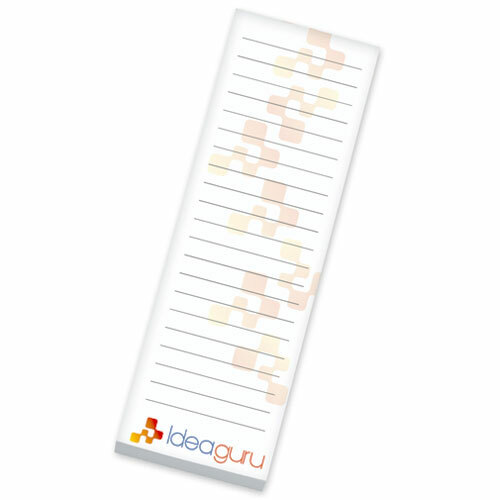 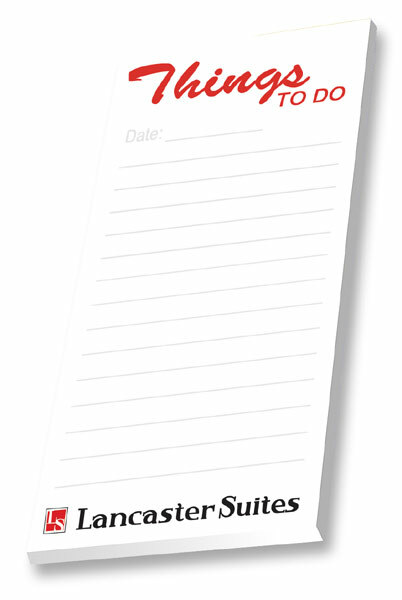 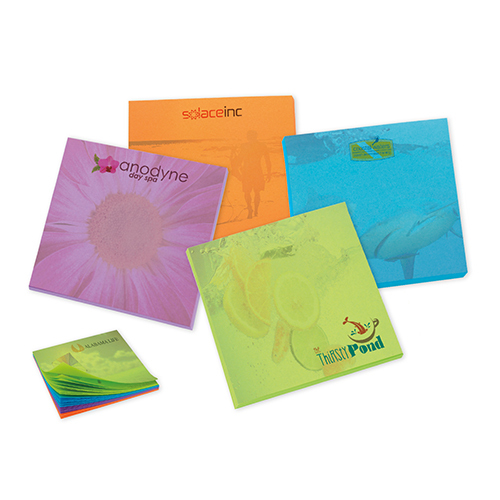 Stick-To-Notes Adhesive Pad 50 Sheets - 4" x 6"